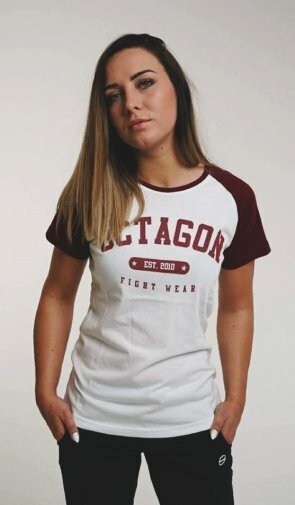 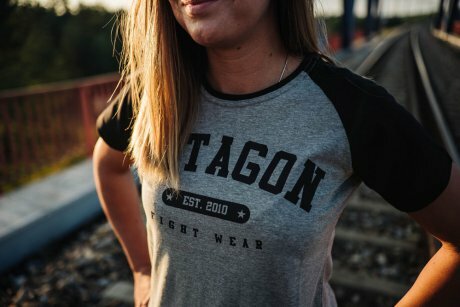 T-shirt damski Octagon "FIGHT WEAR EST2010" reglan żółty NOWOŚĆ! 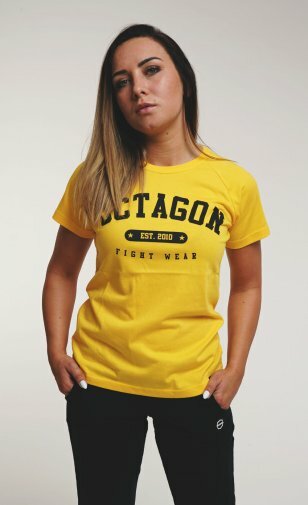 T-shirt damski Octagon "FIGHT WEAR EST2010" reglan burgundowy NOWOŚĆ! 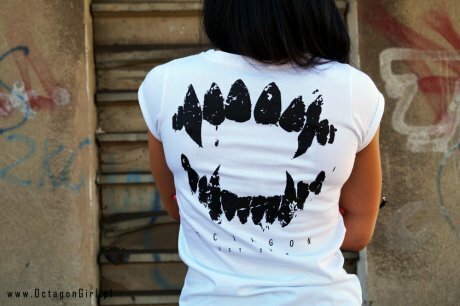 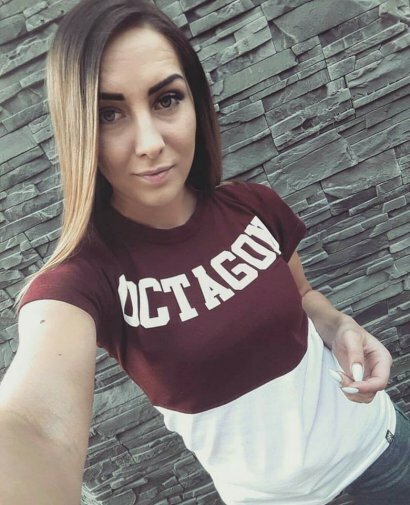 T-shirt damski Octagon "LINE" burgundowy NOWOŚĆ!